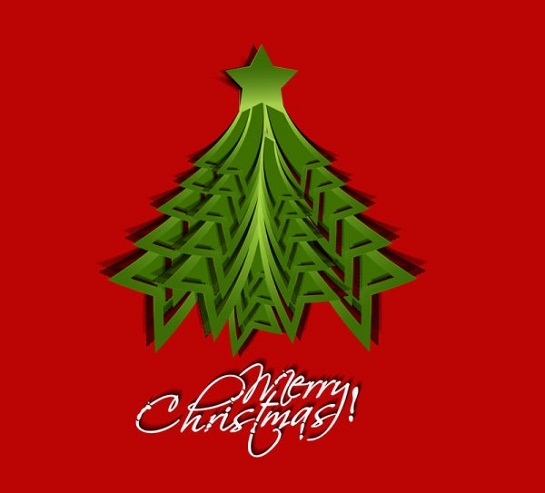 Yet another xmas tree in vector format, You can easily edit and decorate the tree by Christmas ornaments such as ribbons, Christmas balls, lights, angels etc. Christmas is coming soon. 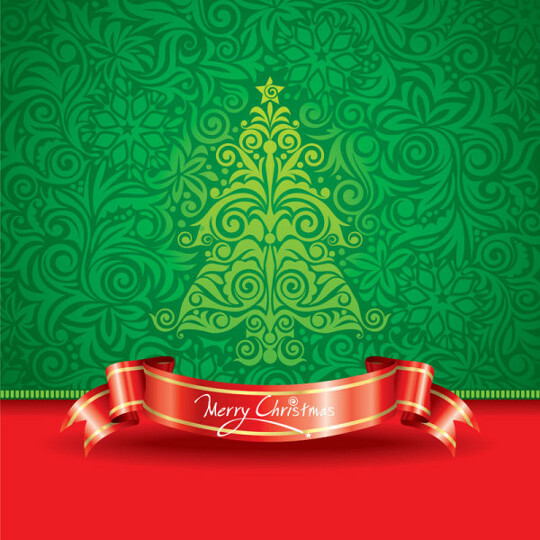 So, today we share with you a beautiful vector illustration of Christmas tree. Enjoy ! Illustration of 20 vector deciduous and coniferous trees. 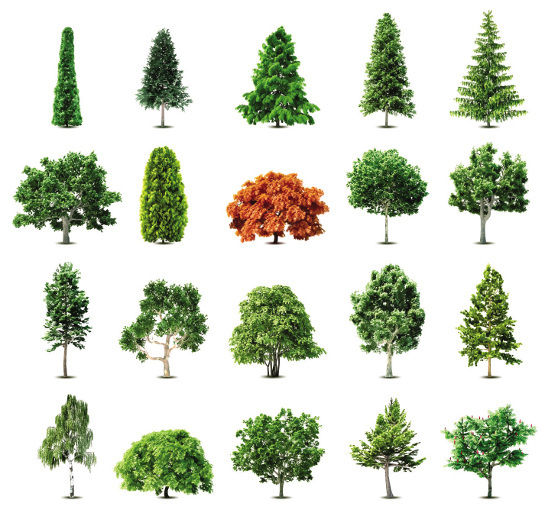 Lovely set of vector trees for free download, a very useful resource for graphic designers.